When working with this partnership, we are an extension of your in-house design and manufacturing team. We not only pride ourselves on technical precision, but also our response time as well. 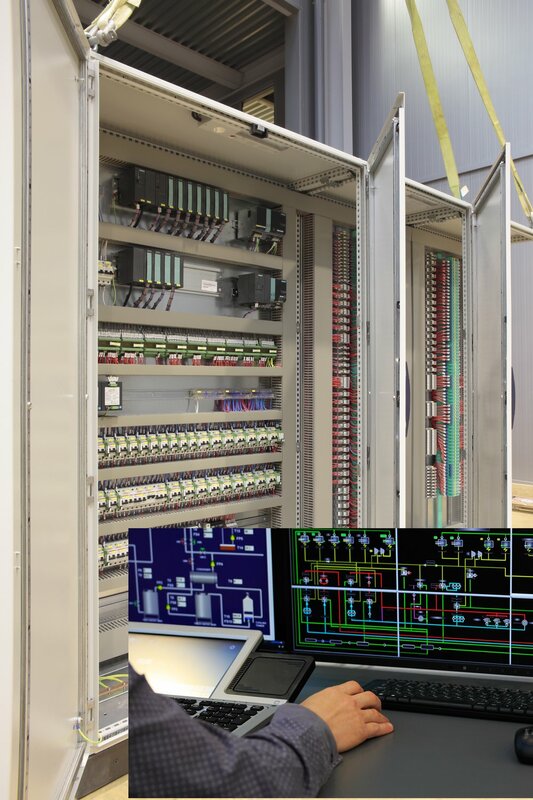 With expertise in sound project administration, machine design and integration, the partners do not just deliver value to our customers but to create some of the most exceptional machinery in operation. We manage our vendors carefully and get down to the nuts and bolts of your operational requirements. 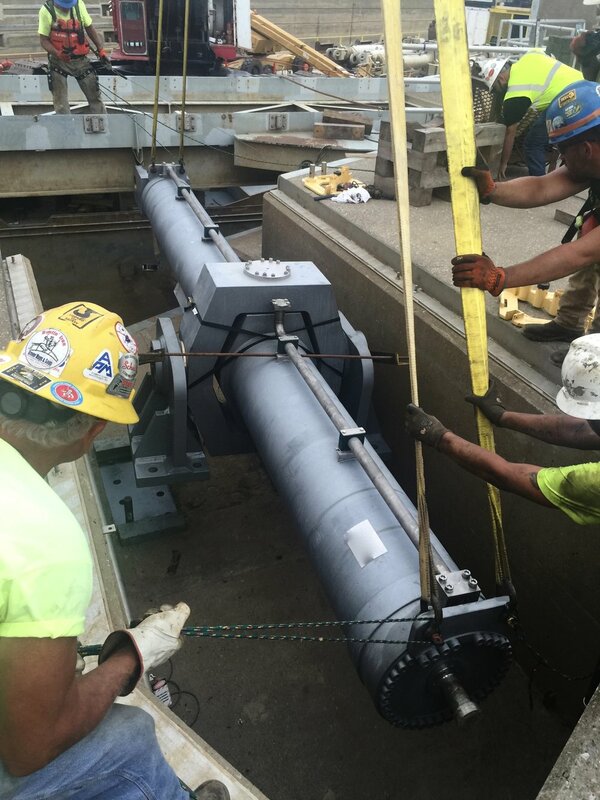 From Navigation Lock Gate Machinery to all Monel K-500 subsea actuators, we have received positive feedback for assembly detail and flawless operational performance. 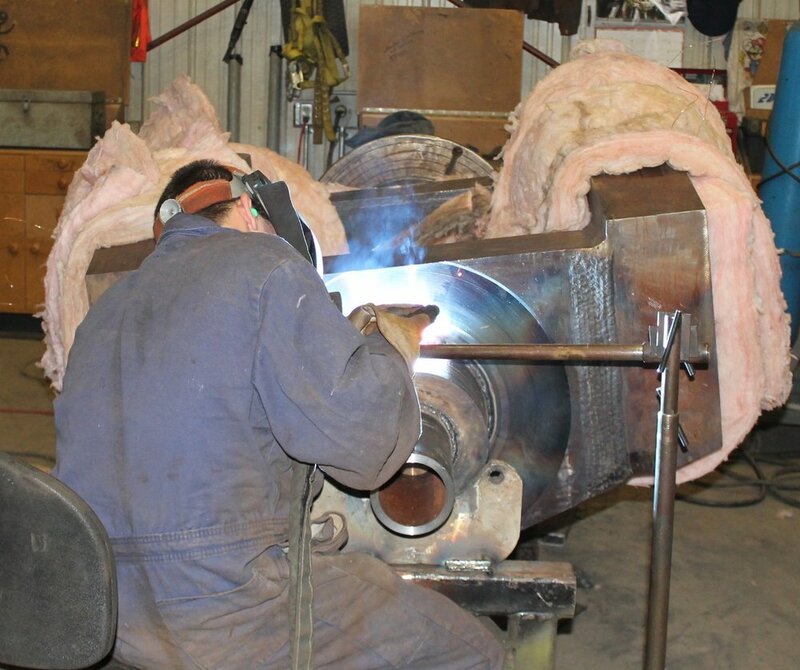 Custom built cylinders are design and manufactured by INSYSMA. Our machining center affiliate can machine and hone bore diameters up to 70 inches and rod stroke projections up to 720 inches. Shop overhead or mobile cranes can handle up to 200 tons. Expertise in utilizing a wide range of pressure vessel grade materials, such as high strength steel alloys and stainless steels. Pressures up to 10,000 PSI (700 bar). Application specific seal packages for rod and piston by manufacturers such as Trelleborg TSS or Hallite Seals International. Cylinder construction optimized for weight against structural and pressure Factor of Safety. INSYSMA typically uses the guidelines of ASME BPVC Section VIII to ensure proper joint feature geometry, vessel thicknesses and FoS. We realize that in most applications we do not have the luxury of interface control. 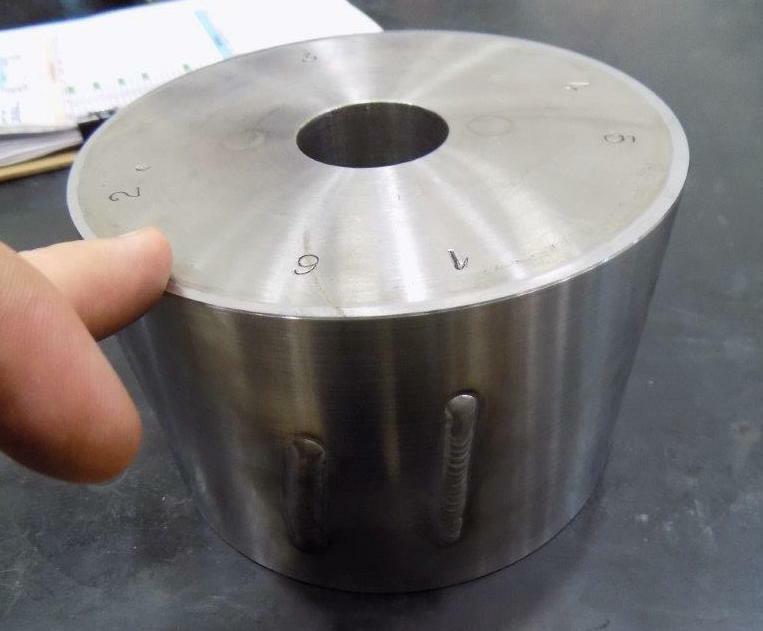 Therefore we generally require a fit and function analysis to ensure proper cylinder counting and to limit misalignments between cylinder body and coupled structure. INSYSMA can design and fabricate unique or standard mounts using variety of materials, components and joints. Using the best design tools, we take environment, static and/or cyclic loading, geometry, and vibration into consideration. INSYSMA will customize your Hydraulic Power System (HPS) design utilizing years of experience in specifying proper reservoir size, cooling, variable or fixed displacement pumps, filtration, valves, manifolds, piping and flanges. Our HPS designs incorporate features, such as In-tank pumps and isolation dampeners, to lower noise and harmful vibration. We are not distributors of Hydraulic components and therefore not constrained to any given product line. However, since our principal partners come from a distribution background we understand the best products available and will provide competitive pricing. Customized software & circuit board design for Industrial, Aerospace, Test & Military/NASA GSE applications. 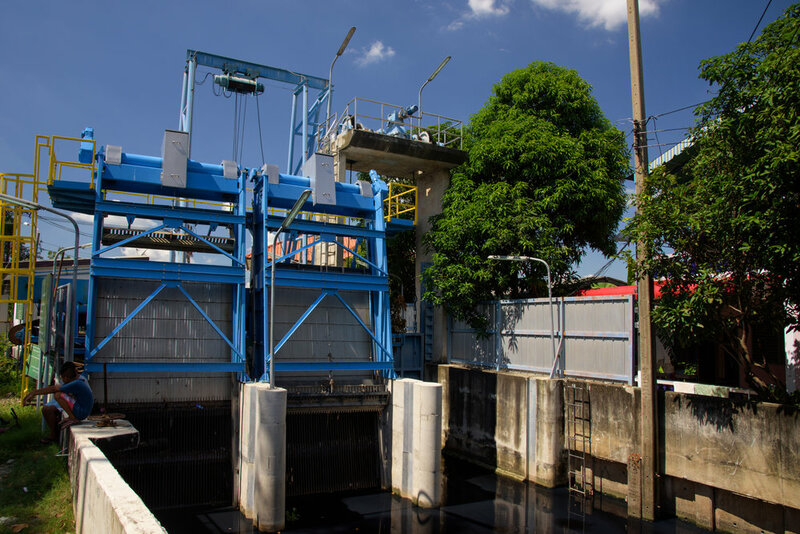 Flood Gate Emergency Control Systems. INSYSMA offers several rod position measurement technologies. Position feedback can be conditioned and fed into control loop via analog or digital signal. INSYSMA can position sensors in cylinder via rod gun-drilling, external mount or a custom configured "dummy" outrigger cylinder. Linear Displacement Transducers such as MTS R-Series or Baluff Magnetostrictive Sensors. raw metals are sourced from reputable mills with source inspection of Mill Test Reports. extra material provided for each batch of raw materials. Customer can ask for and we will prepare a sample and send to a third party laboratory for chemical composition analysis and mechanical testing. Coating Cylinder and Structural Components using highest quality paint systems. The 100 foot long paint building incorporates the use of ventilation and environmental controls to limit contamination. Painting per qualified procedures using SSPC standards. All wear contact surfaces polished and honed to appropriate finish to allow for proper wear of bearings and seals. INSYSMA utilizes contemporary design tools such as AutoDesk AutoCAD Inventor and Mechanical modeler. When possible we provide clients with a full design technical data package. This includes at a minimum all top level assembly drawings, parts drawings, Bill of Materials, and when required, comprehensive Analysis Reports. 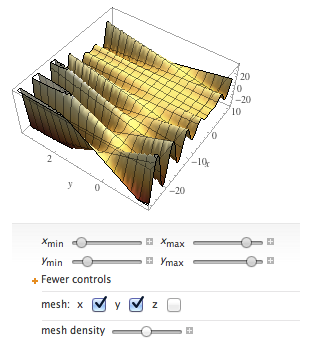 For Aerospace and Material Test clients, we can provide a numerical model of your entire mechanical system using Wolfram Alpha's Computational Analysis program. Reports can by dynamic with parametric variables, graphics and charts embedded into PDF reports. 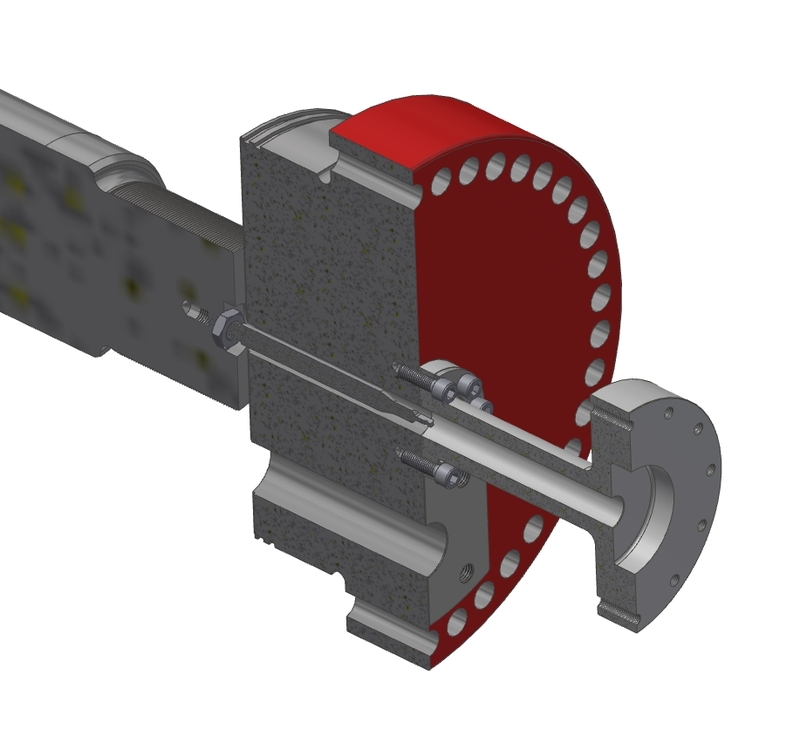 For applications that require complex non-linear analysis of bolted joints, shock spectra effects (Navy DDAM), or complex profiles that require solving differential equations INSYSMA utilizes Autodesk Nastran FEA software.